Planning a country styled wedding? Over the past couple years barn weddings have been growing and growing in popularity. Barn weddings offer a rustic and country feeling to your wedding and sets the mood for romance. Having your wedding in a barn allows you to add such rustic details within your decor and really create a romantic atmosphere. 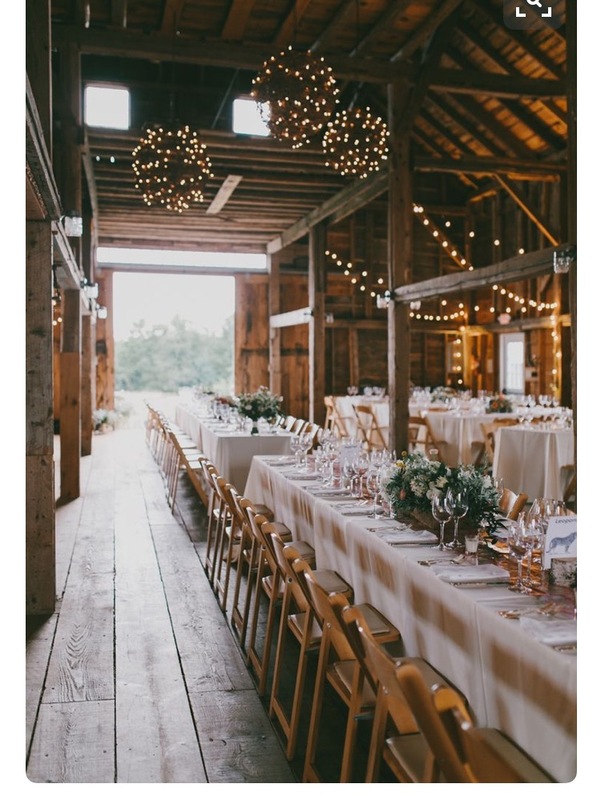 Lights, candles and floral arrangements play a huge role in setting the mood for a barn wedding and create beautiful details! Depending on the barn you choose for your special day there are so many unique details you can add to make your day special and memorable. Nothing says country romance like having a beautiful barn wedding with rustic details!